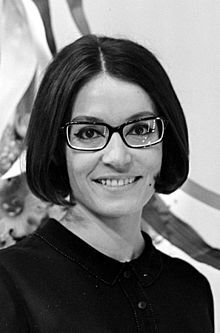 Nana Mouskouri (Greek: Νάνα Μούσχουρη, pronounced [ˈnana ˈmusxuri]), born Iōánna Moúschouri (Greek: Ιωάννα Μούσχουρη [ioˈana ˈmusxuri]; October 13, 1934) is a Greek sangster, conseedert tae be ane o the best-sellin muisic airtists in the warld. During the lifespan o her muisic career she haes released ower 200 albums an singles in 10 different leids, includin Greek, French, Inglis, German, Dutch, Italian, Portuguese, Spaingie, Ebreu, Welsh, Mandarin Cheenese an Corsican. ↑ (www.dw.com), Deutsche Welle. "Nana Mouskouri: Outstanding lifetime achievement | All media content | DW.COM | 23.03.2015". DW.COM. Retrieved 2016-09-15. ↑ "Nana Mouskouri golden cerifications". 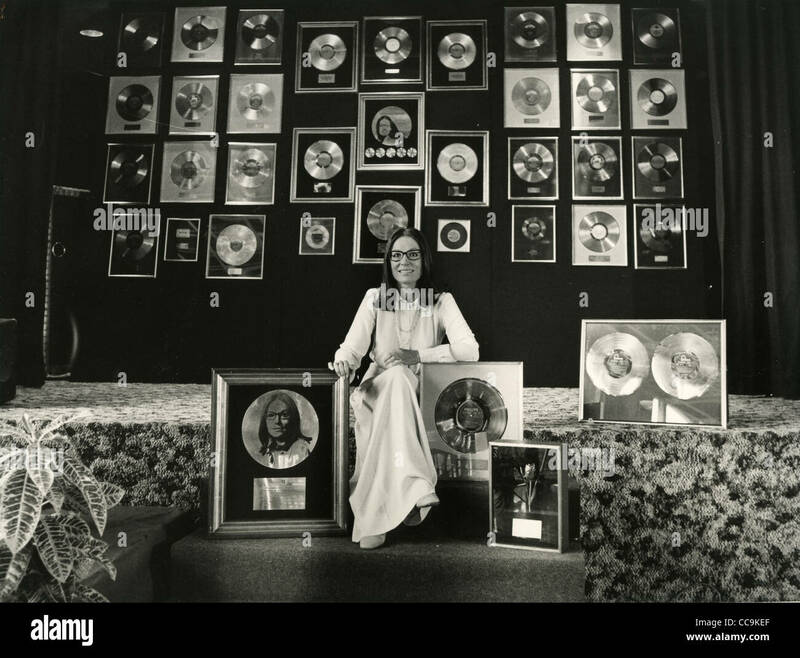 ↑ "Nana Mouskouri wall of golden certifications". 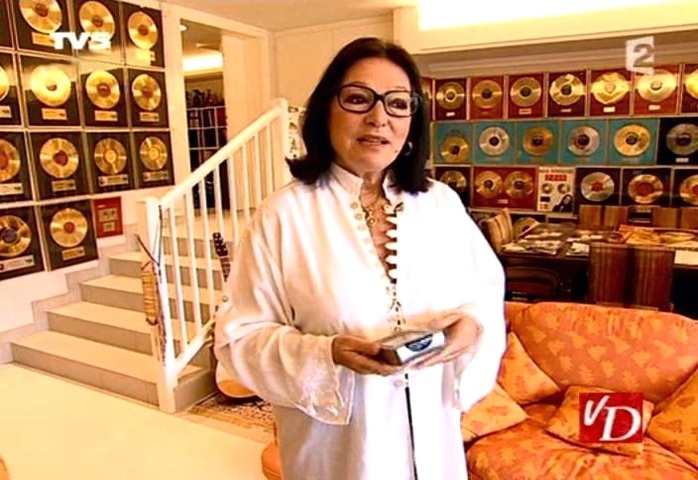 ↑ "Nana Mouskouri golden certifications at her home". This page wis last eeditit on 10 Apryle 2017, at 01:42.